The Gillespie Museum is home to a variety of events that take place throughout the year. Our Science Cafés provide a relaxed platform to learn about and discuss in-depth, a variety of topics related to environmental science. Our monthly Science Saturdays give environmentalists of all ages the opportunity to join in some fun and engaging activities! Every year the Gillespie museum hosts a range of events (seminars, movie screenings, sandhill and seed workdays, Science Cafés, etc.) for Earth Week. 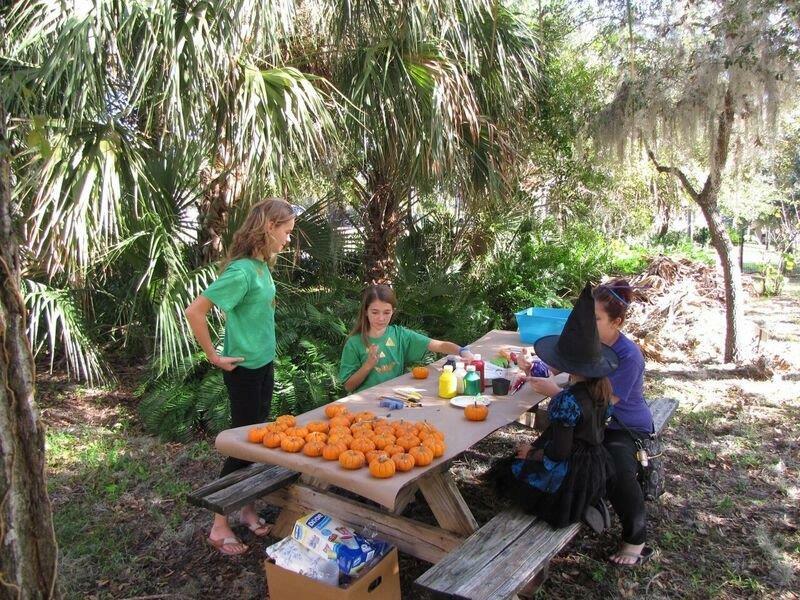 We also host outdoor learning programs for children ages 8-12 in the summer. Check out some upcoming and past events and exhibits at the Museum. Saturday, February 9, 10:00 a.m.-12:00 p.m. 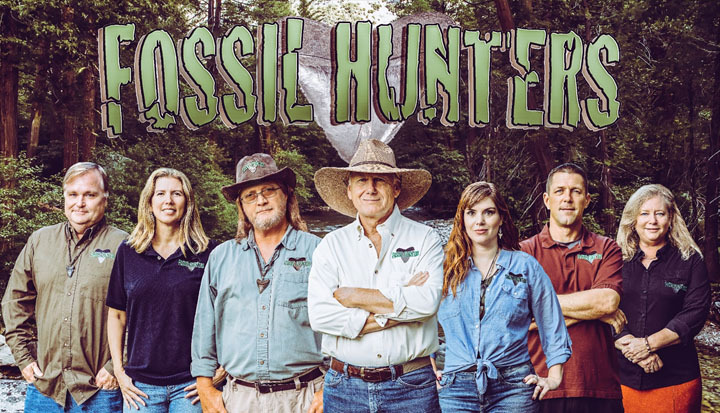 The cast of Fossil Hunters will be on hand to share their travels and knowledge with young scientists. A chance to dig, collect, and learn. Visitors under sixteen must bring along an adult to share what they’ve learned. 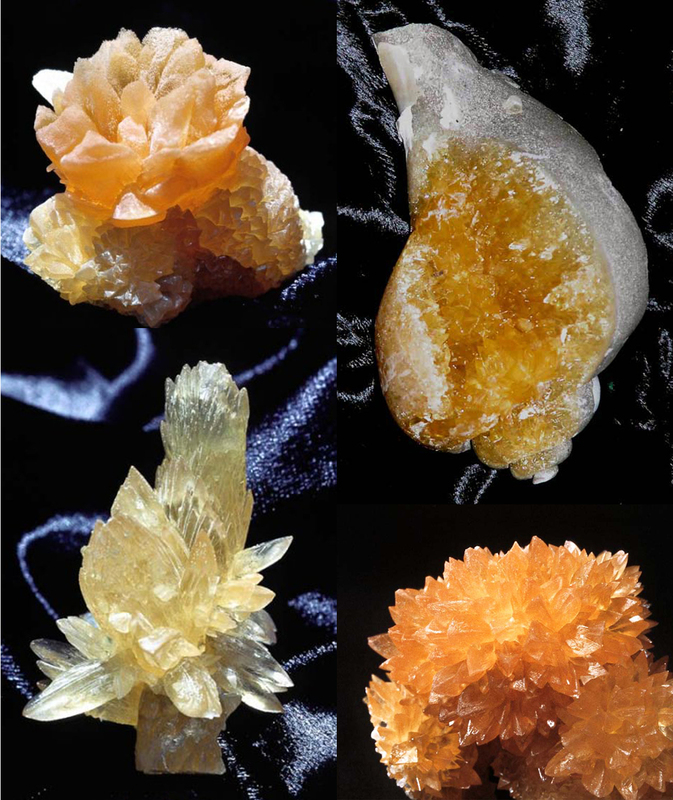 Join three of the state’s renowned geologists to celebrate the opening of our new spring exhibit, and to discuss Florida calcite, and the geological processes which have created our most common, and most beautiful mineral. Tom Scott, Emeritus Geologist, and Harley Means, currently the Assistant State Geologic, both of the Florida Geological Survey, will be joined by Sam Upchurch, Vice President and Senior Principal Geologist (Retired), SDII Global Corporation, and former professor and chairman of the Geology Department, University of South Florida, to discuss their digs, finds, and decades of research. 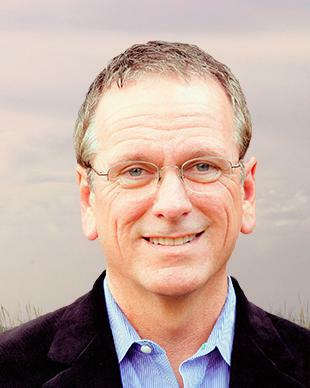 Saturday, March 30, 10:00 a.m.-12:00 p.m.
Florida’s intertidal wetlands are responding to a number of stressors, some of which include climate change, sea level rise, and anthropogenic nutrient inputs. 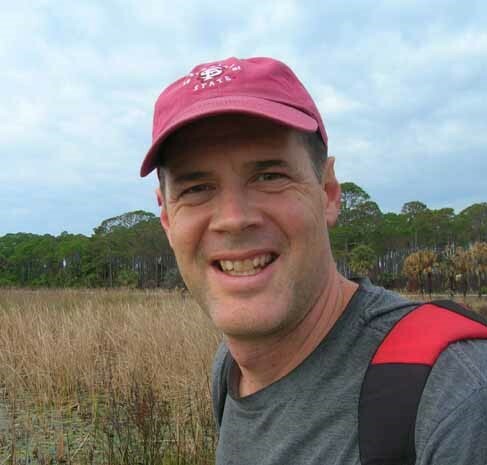 In this talk, Stetson environmental geology professor Ben Tanner will explore how intertidal wetland deposits can be used to infer the response of these systems to stressors in the past and the predicted future changes based on this knowledge. 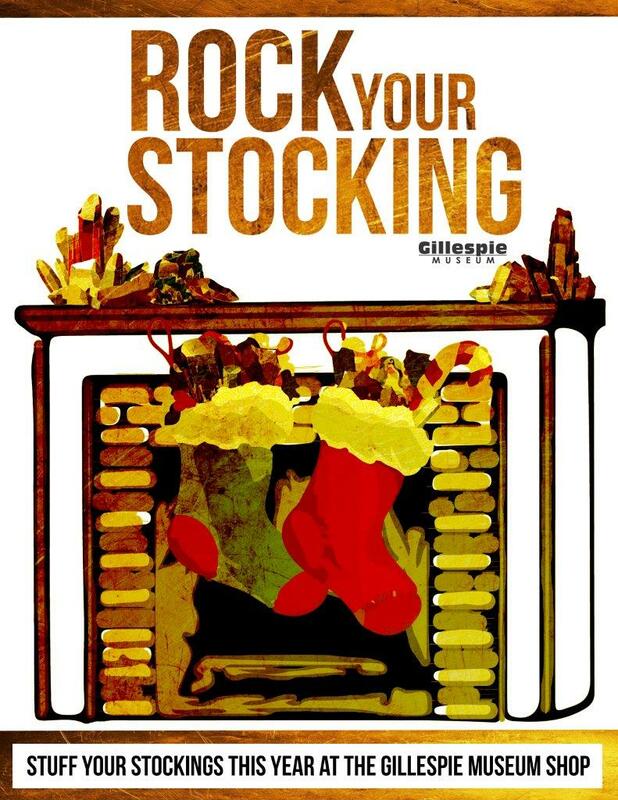 Weekdays through December 14, 10:00 a.m.-4:00 p.m.
Three ways to celebrate: Science Saturday, How to Start a Rock and Mineral Collection, during Stetson’s Homecoming Weekend on Saturday, November 3, 10:00 am - noon; 60th Anniversary Reception and gallery walk on Thursday, November 8, 4:00 – 6:00 pm; and Gillespie@60, a cultural credit opportunity for Stetson undergraduates, weekdays, 10:00 am – 4:00 pm, beginning November 14. 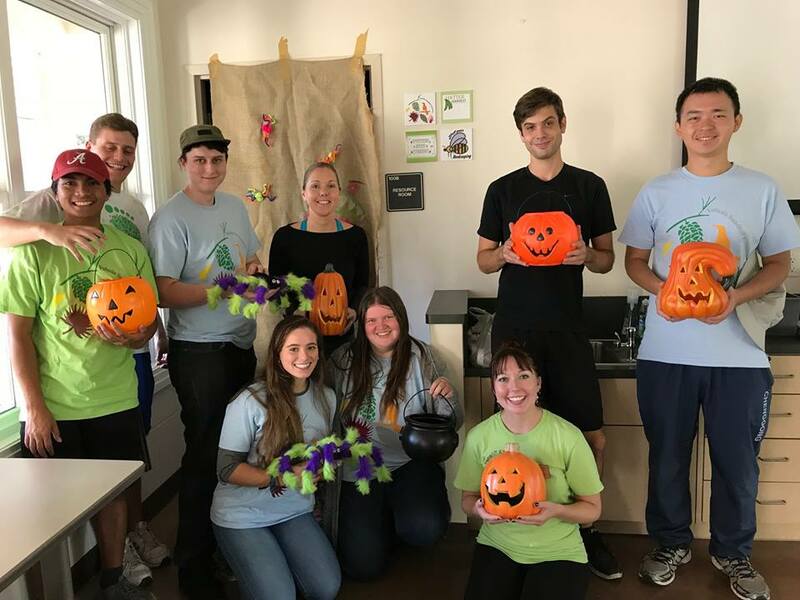 Our 10th annual fall fair--a showcase of hands-on activities and scientific experiments, exploring the mysteries of the plant and animal world. 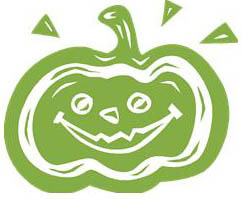 The public is invited to participate in this free, family-friendly Halloween-themed event, which is one of the museum’s monthly Science Saturdays, and welcomes scientists of all ages (children under the age of 16 must be accompanied by an adult). Costumes encouraged! Thursday, September 27, 7:00-8:30 p.m. In this informal conversation, Dr. Arthur will answer questions about geoscience and society, groundwater challenges, and geoscience careers. 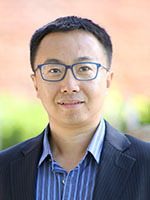 Dr. Arthur’s research interests include hydro-geochemistry and aquifer vulnerability, with a special focus on geoscience policy and advocacy. This event is co-hosted by the Department of Environmental Science and Studies and the Institute for Water and Environmental Resilience. Saturday, September 22, 10:00 a.m.-12:00 p.m. 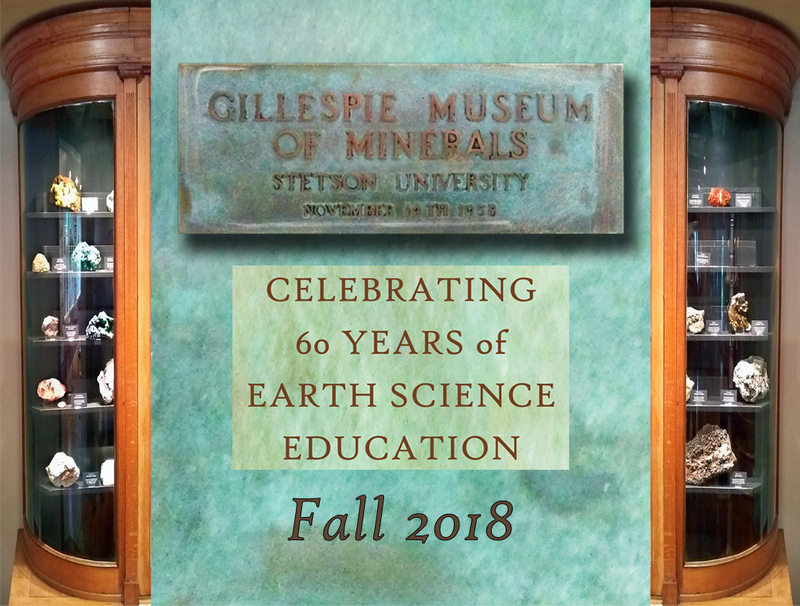 The Gillespie Museum's first Science Saturday, 2018-19, is part of Smithsonian Museum Day, celebrating museums nationwide. Come and browse the museum’s mineral collections and displays, including the recently opened Florida Formations, tracing 500 million years of the state’s geology, and a special exhibit on James Smithson, the founding benefactor of the Smithsonian and an eighteenth-century mineralogist. Visitors may add to their own mineral collections in the Collectors’ Corner. In keeping with the Smithsonian’s special focus on Women in STEM, the undergraduate staff members of the museum will explore with young visitors how their disciplinary studies--from archaeology to conservation, herpetology to marine biology--have prepared them for work in the museum’s programs and initiatives. Come out and enjoy Earth Week at the Gillespie Museum. 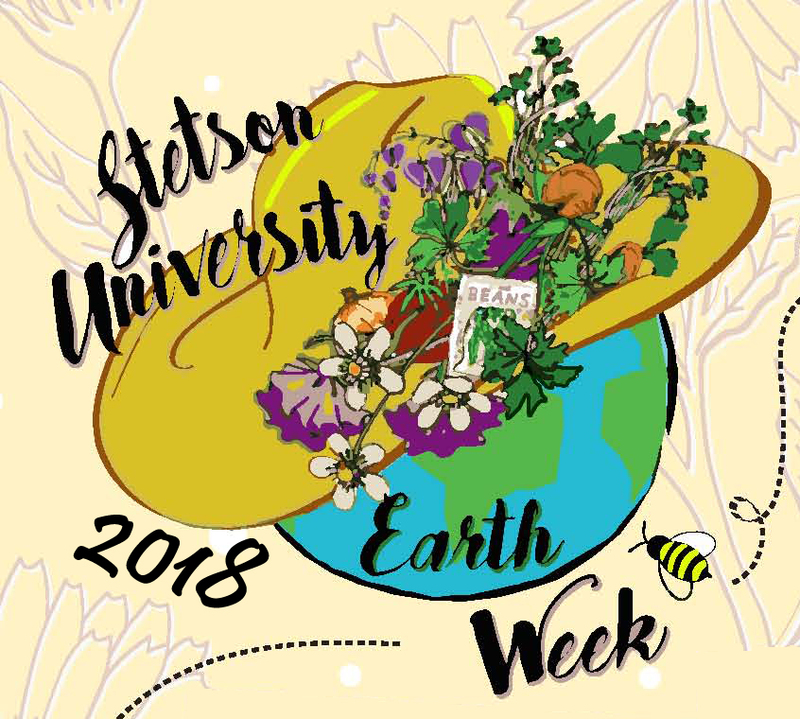 Earth Day has been celebrated on the Stetson University campus since its inception on April 22, 1970. 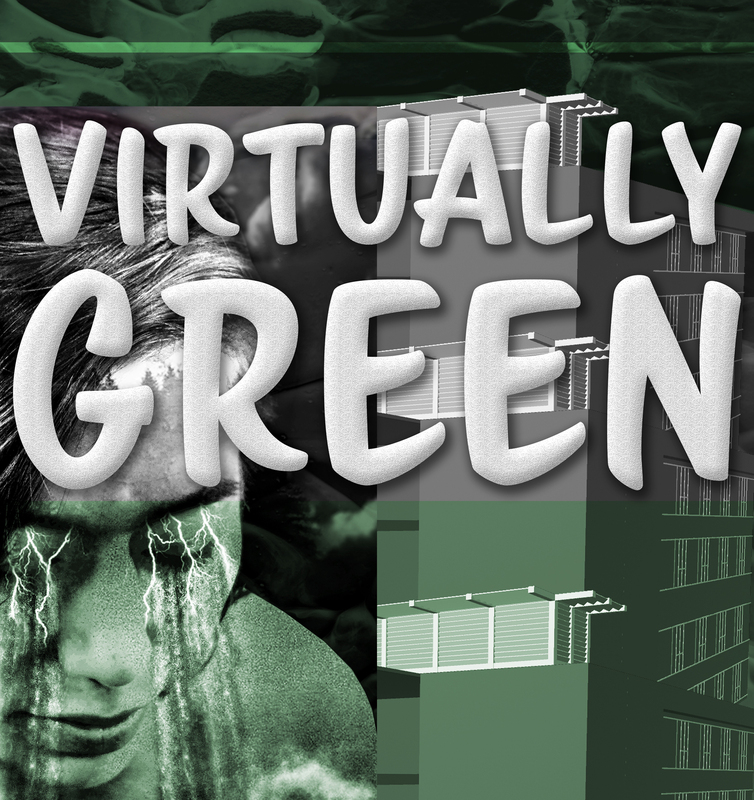 Students from a range of disciplines, from Digital Arts to Environmental Science, from Biology to Music, have organized two weeks of presentations, actions, and celebration to keep the campus and community green and to raise awareness about how to make change. 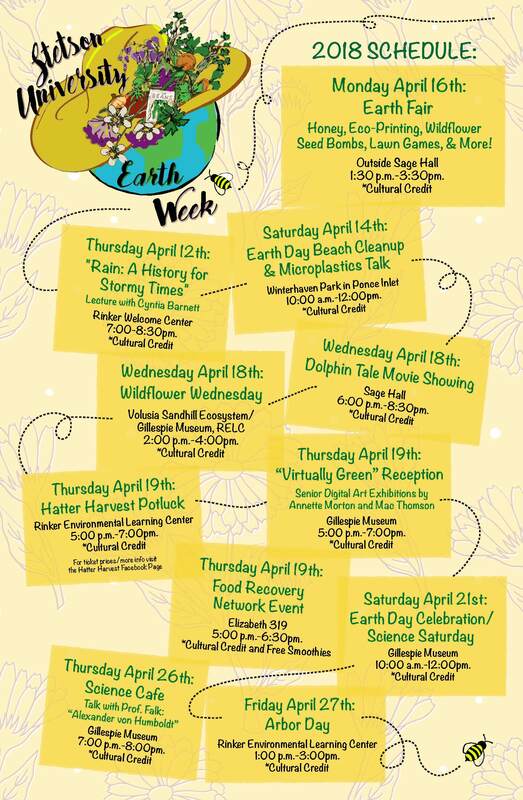 Our full schedule provides information regarding Gillespie Museum and other Stetson Community Earth Week events and activities. Thursday, April 26, 7:00-8:30 p.m. 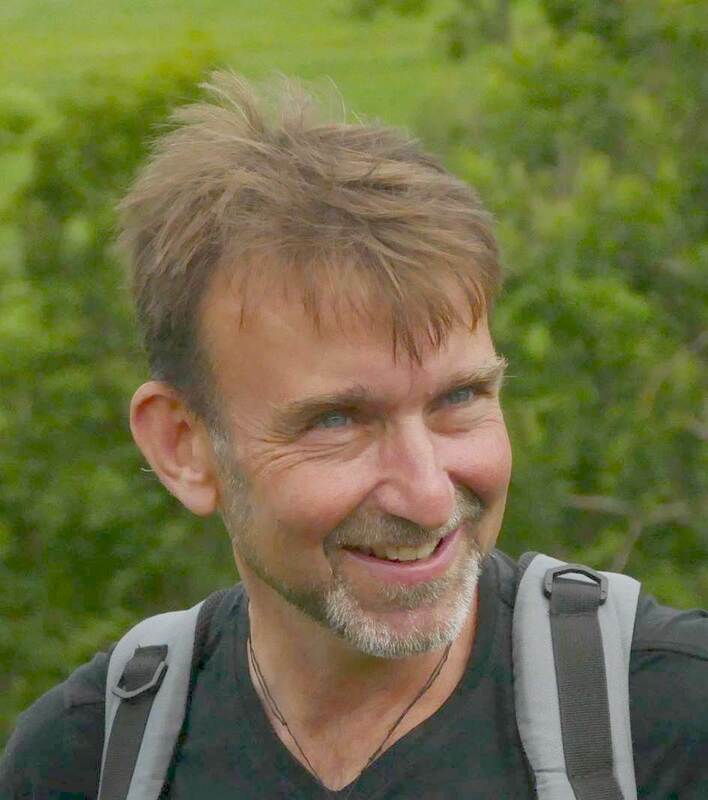 Visiting Professor Gregor Falk’s presentation will focus on the economic, social and political approaches in Humboldt’s writing about the natural world. 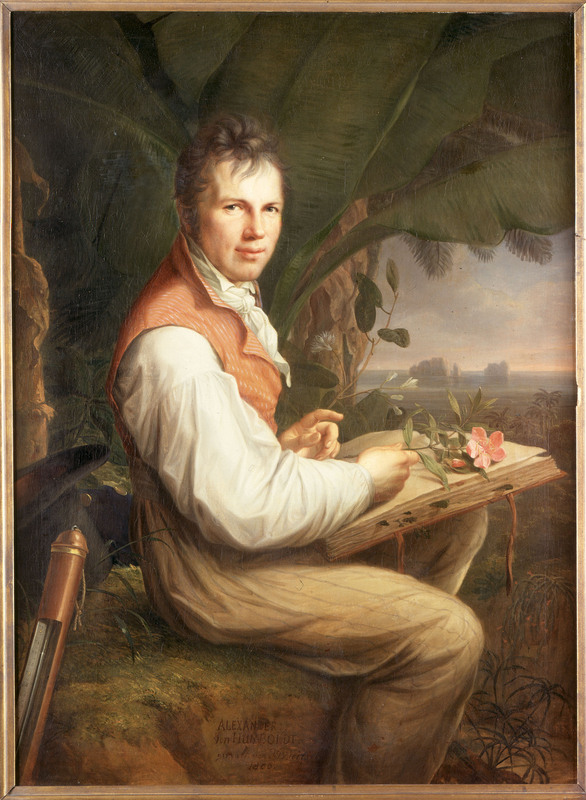 The conversation will trace Humboldt’s reflections on human and environmental interactions as a liberal approach to ecology. Thursday, April 19, 5:00-7:00 p.m.
Two Digital Art senior exhibits by museum staffers will open in the Gillespie. Annette Morton’s WeAreOne and Mac Thomson’s Virtual Sage integrate art with environmental messages about climate change and the beauty of nature. 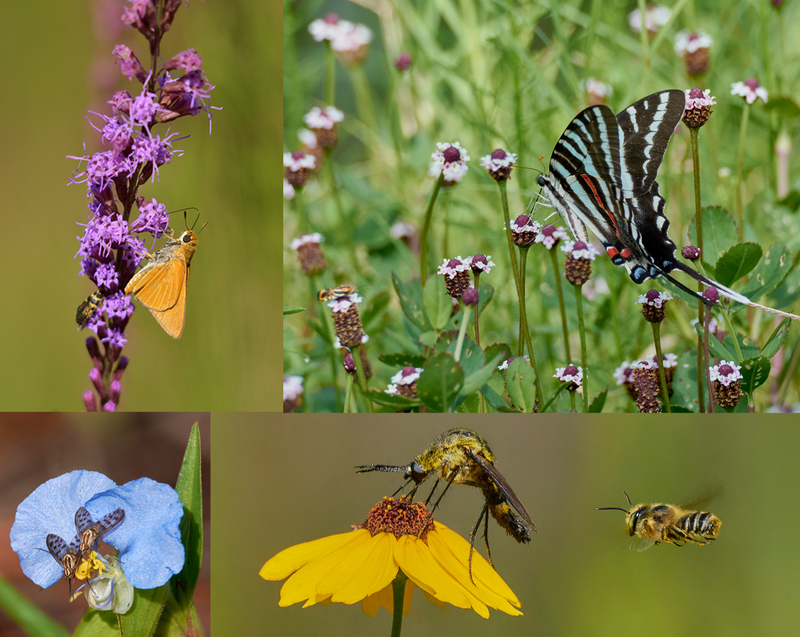 Wednesday, April 18, 2:00-4:00 p.m.
Plant a native wildflower, change our urban ecosystems. We’ll be planting wildflowers, creating native seed bombs, and painting pollinator boxes in the Volusia Sandhill Ecosystem. 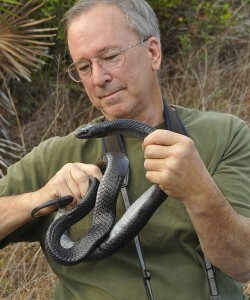 Saturday, March 24, 10:00 a.m.-1:00 p.m.
Science Saturday - Florida Fossils & Physics Extravaganza! 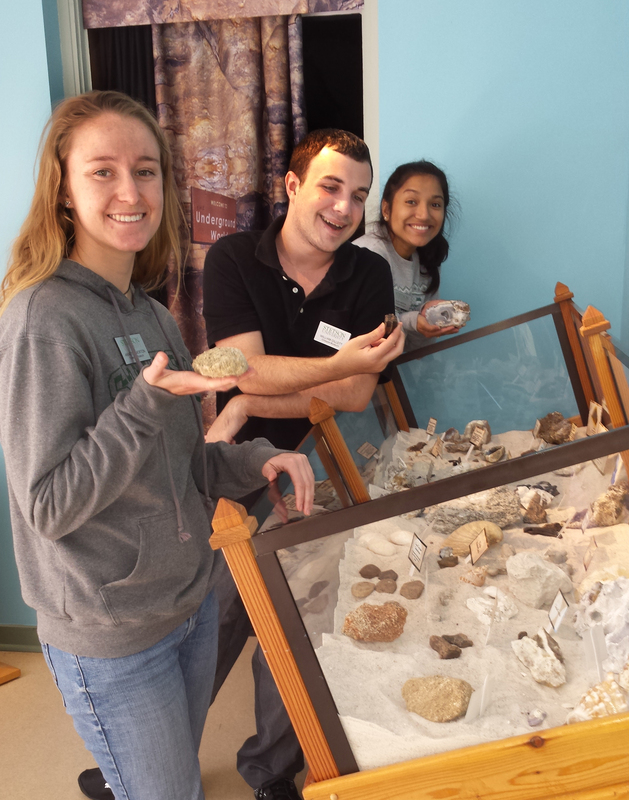 Dig into Florida geology and paleontology with a scavenger hunt, an outdoor fossil dig and a fossil-making corner at the museum. 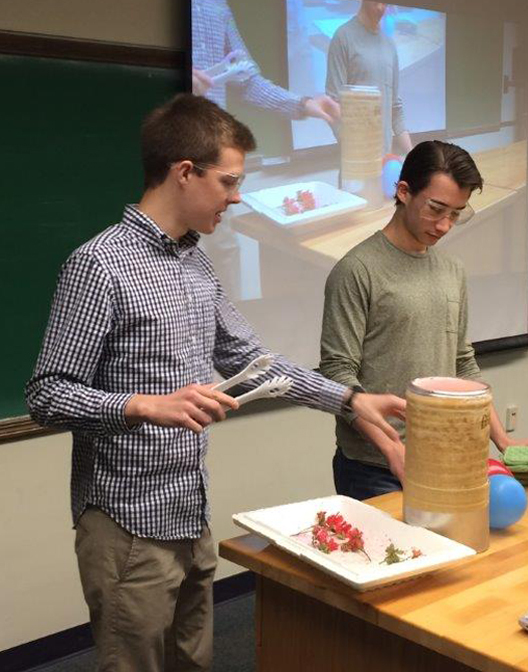 Then walk across campus to view a dazzling display of physics experiments in Sage Science Center, offered by students from the Society of Physics Students. Friday, March 16, 1:00-4:00 p.m.
Are you ready to meet 10,000 new six-legged friends? Then join Stetson Beekeeping for our Spring honey harvest! We'll be meeting from 1-4 PM at the RELC (next to the Gillespie Museum) this Friday, March 16th. A cultural presentation will take place from 3-4, but if you stay through the whole harvest, you can take home your own jar of hive-fresh honey! No beekeeping experience required! Wednesday, January 24, 7:00-8:30 p.m. 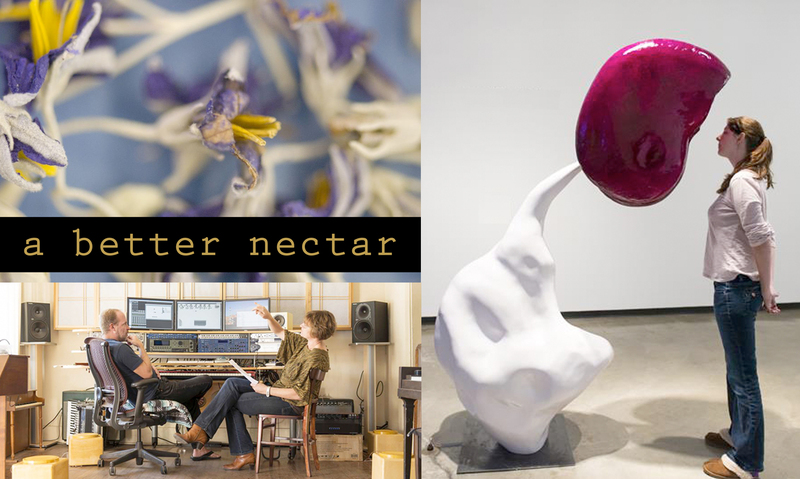 In association with the opening of “a better nectar,” an exhibition co-hosted by the Hand Art Center and Gillespie Museum, visiting artists Jessica Rath and Robert Hoehn will discuss the role scientific observation and data played in creating their “artist perspective” on the sensory experience of bees. December 12 - 15, 10:00 a.m.-4:00 p.m.
Thursday, November 16, 7:00-8:30 p.m.
Saturday, October 28, 10:00 a.m.-1:00 p.m.
exploring the mysteries of the plant and animal world. Costumes encouraged! 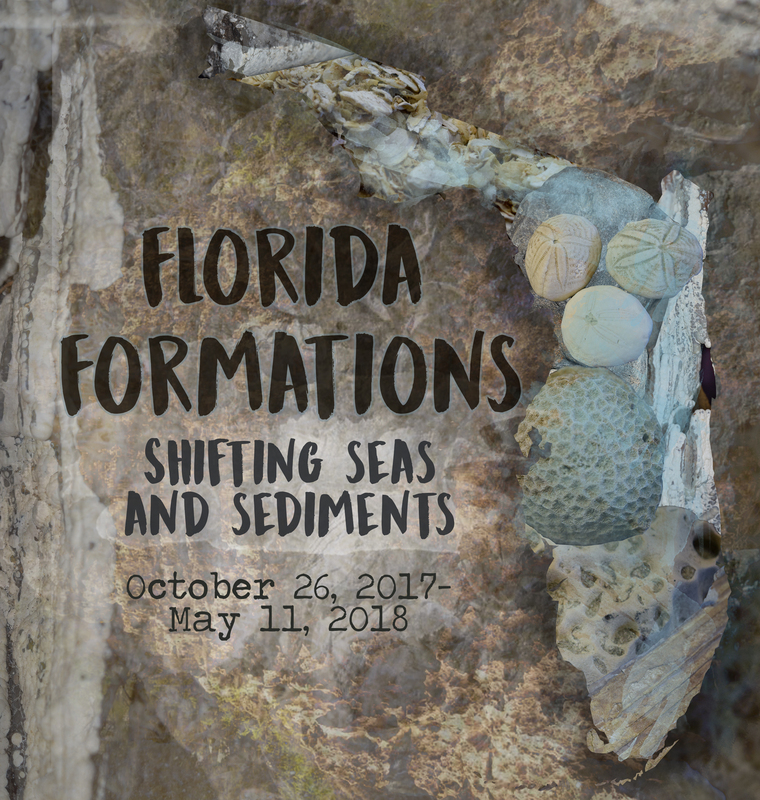 Thursday, October 26, 5:00-7:00 p.m.
Thursday, October 26, 7:00-8:30 p.m.
Stetson University’s Gillespie Museum will celebrate the opening of a new exhibit, Florida Formations: Shifting Seas and Sediments, with a reception and gallery walk, 5:00 – 7:00 pm, and a special Science Café conversation, “Sea Level: Past, Present, and Future Change,” with Ben Tanner, Ph.D., Assistant Professor of Environmental Science and Studies, 7:00 – 8:15 pm. 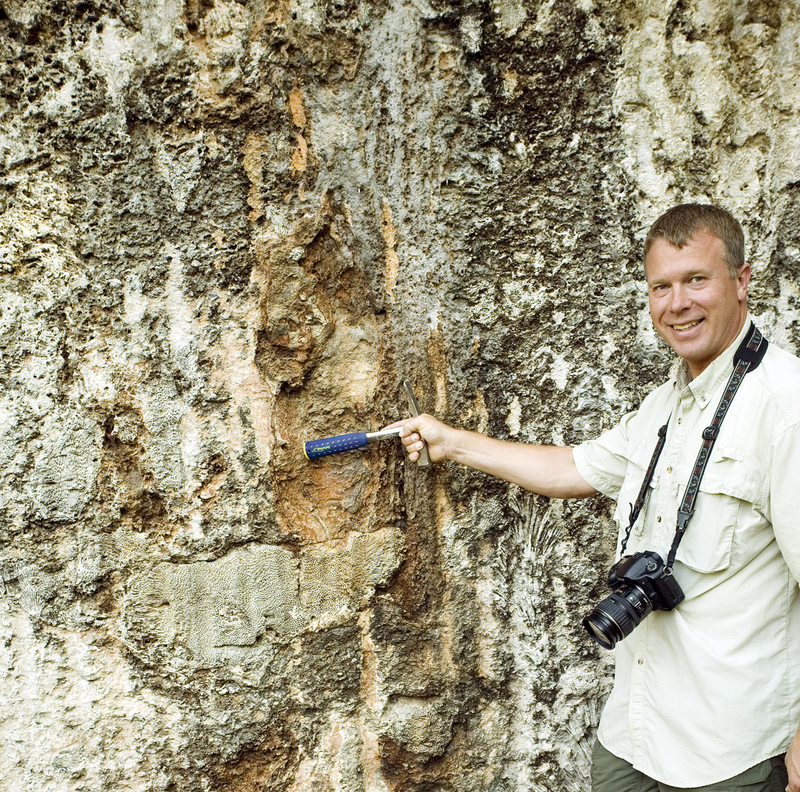 As part of the Gillespie Museum’s Science Café series, Professor Tanner will provide an informal presentation about sea level change through Florida’s geological history. Tuesday, October 17, 7:00-8:30 p.m.
Nury Penagos will be visiting Stetson through a Partners of the Americas Travel Program. 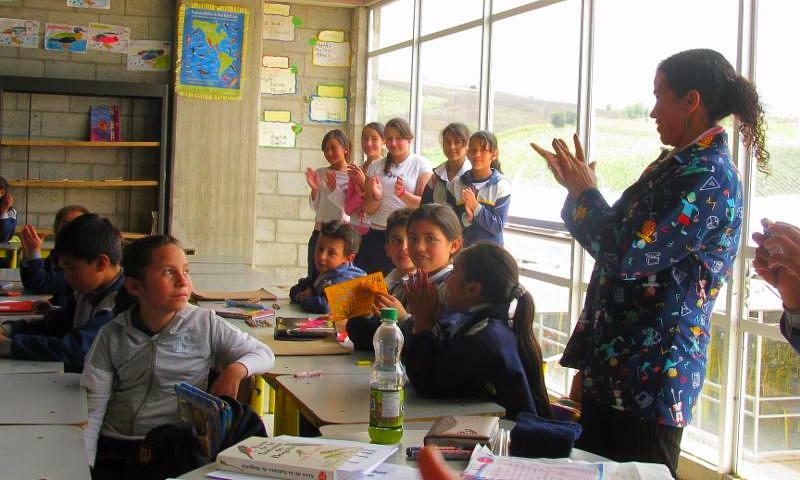 She has been coordinating educational programming for K-12 between Colombia and US focusing on avian conservation. Saturday, September 23, 10:00 a.m.-1:00 p.m. The Gillespie Museum's first Science Saturday, 2017-18, is part of Smithsonian Museum Day, celebrating museums nationwide. We'll have hands-on activities, based on the Gillespie's historic mineral collection: Storied Stone Scavenger Hunt; GeoBingo; Mineral Collecting 101; and a special exhibit, "Smithson, Smithsonite, and the Smithsonian," tracing the mineralogical contributions of James Smithson, the British scientists whose founding gift to the people of the United States established our national museum. View the Full Schedule of Gillespie Museum Earth Week Events and Activities here. 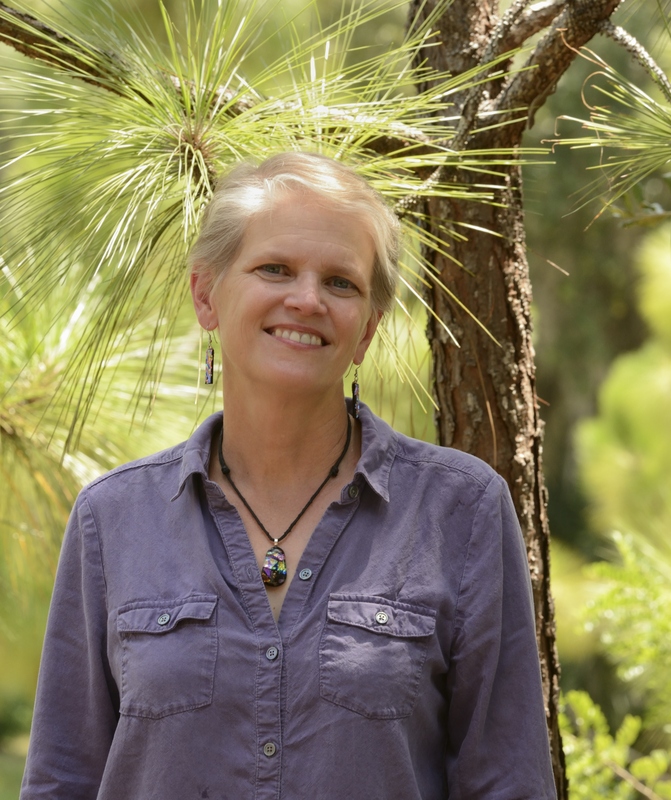 Thursday, April 20, 7:00-8:30 p.m.
An update on current research in the Volusia Sandhill Ecosystem, a restoration project on the museum grounds. Stetson biology professors Cindy Bennington and Peter May are measuring pollinator visitation rate and species composition in this campus restoration, acquiring baseline data to be built upon as the site matures. 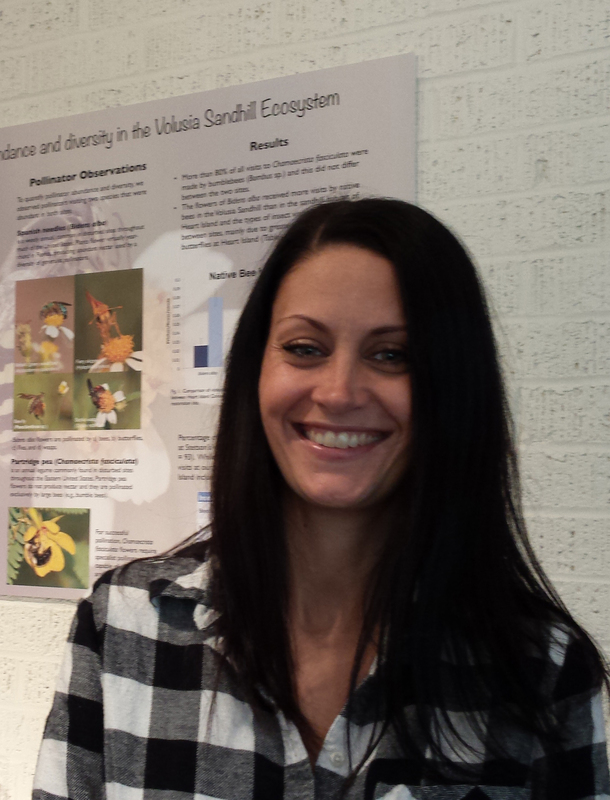 A related project—a feasibility study of citizen-generated data for pollinator monitoring—has been completed by Sarah Garcia, a senior environmental sciences major. 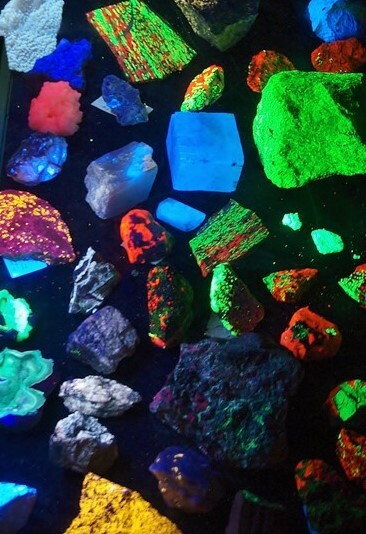 Saturday, March 25, 10:00 a.m.-1:00 p.m.
Science Saturday - Space Rocks & Physics Extravaganza! 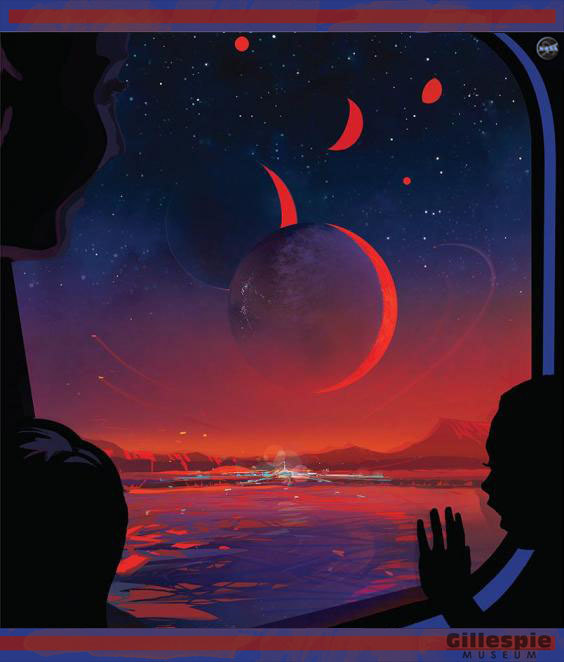 In the museum, collector John Castiller will share his rocks and space travel memorabilia, while in the Sage Science Center, students from the Society of Physics Students (SPS) will offer a dazzling display of physics experiments. 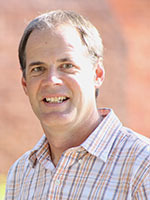 Thursday, March 23, 7:00-8:30 p.m.
A discussion of the complex biological intersection of sleep and memory. The presentation will focus on the neuroscientific research that highlights the negative impact a lack of sleep has on learning and memory. 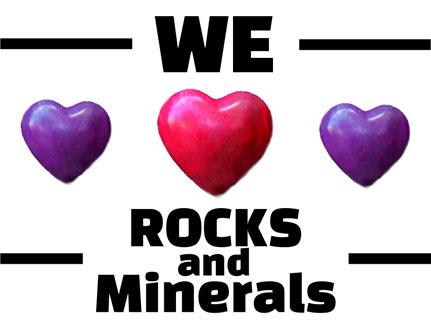 Saturday, February 11, 10:00 a.m.-1:00 p.m.
Science Saturday - We LOVE Rocks & Minerals! A Valentine’s weekend celebration of gemstones and other precious stones. 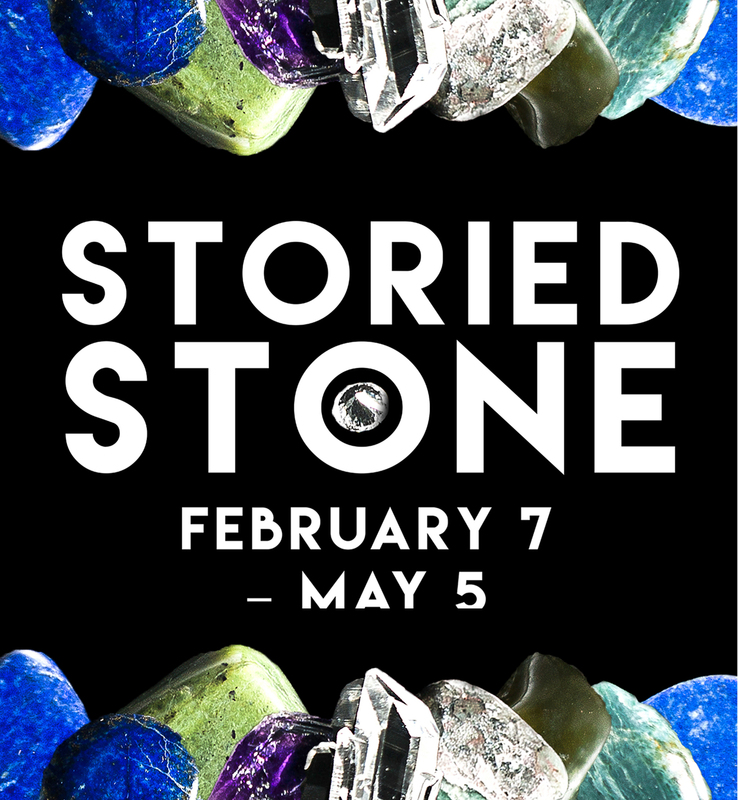 Young scientists will have an opportunity to follow a scavenger hunt through the museum’s newest exhibit, Storied Stone. In a workshop, visitors can create gifts and cards. Tuesday, February 7, 5:00-7:00 p.m.
Thursday, February 2, 7:00-8:30 p.m.
A discussion of research on the characteristics and mechanisms of pollution in the atmosphere and hydrosphere of Africa, Asia, and North America. The talk will also address some of the latest science-based policy advancements in mitigating climate change.